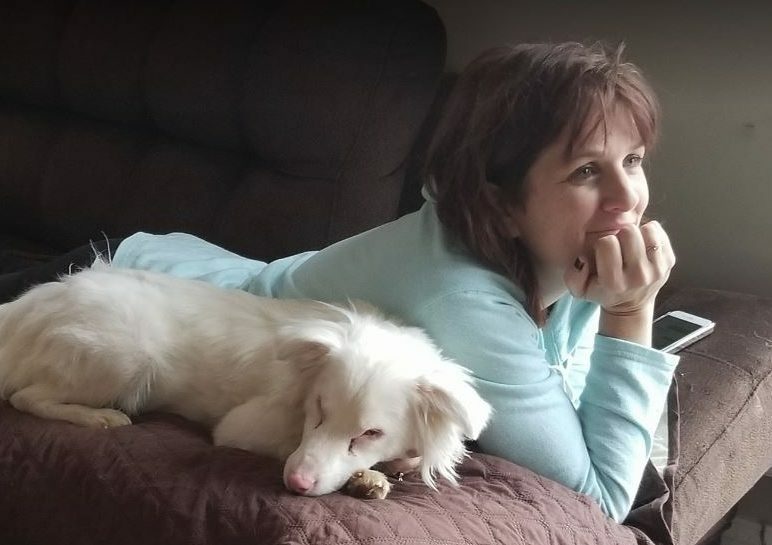 We are a non-profit organization committed to rescuing animals in need, rehabilitating them and professionally training them to become Therapy dogs and then placing them in homes to give back to the community, We focus on the rescue, rehabilitation and training of special needs animals to work with special humans in need. 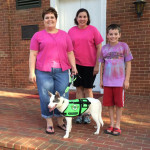 All our animals are currently trained and rehabilitated at Unleashed Canine Training Academy, in Troy, Virginia. To rescue, train, place and register unwanted animals to participate in therapy work, with an emphasis on special needs animals. 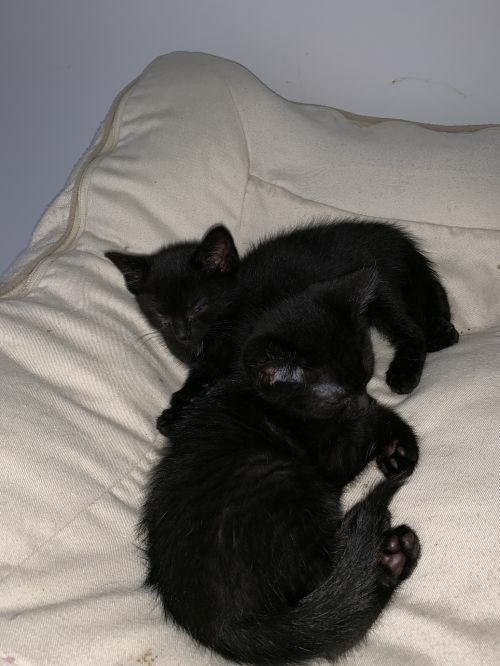 To adopt out, place, or transfer to rescue, animals deemed not suitable for our program. To improve the quality of life for individuals with special needs, and Veterans with PTSD, by conducting volunteer pet facilitated therapy; to achieve optimum standards of excellence in its practice and in the care of therapy animals through ongoing training and evaluation; to promote the supportive benefits of the human animal bond; and, to enhance our community’s awareness of and involvement in programs. 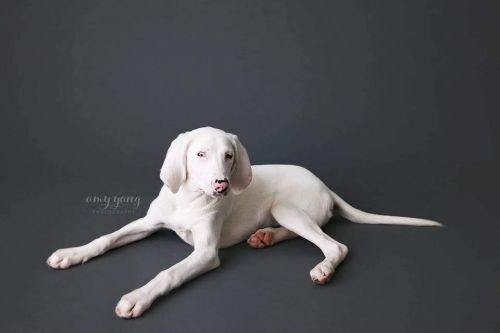 Elsa is still looking for that perfect indoor 'hound-loving' home. 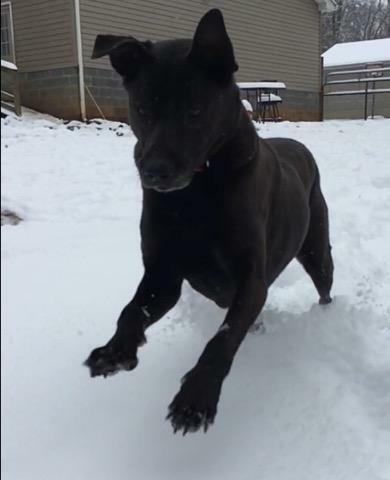 Even with her vision impairment, she has learned to find and use the doggy door, and the few steps leading to the back yard. She would love a canine sibling to help show her the ropes She will require a fenced yard, but know that she sticks pretty close to you or a canine sibling when outside..
Elsa and her brother, Olaf, came to Green Dogs Unleashed looking for help with some specialized training, and then finding a forever home. 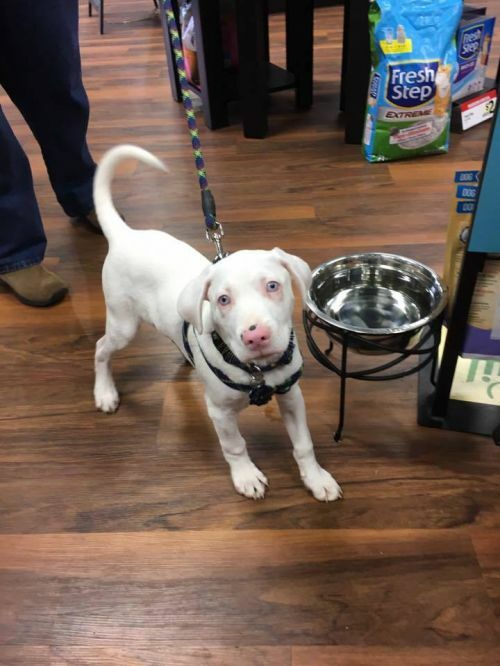 At about 11 weeks old, sweet and lovable Elsa is DEAF and vision impaired, but she is working hard at learning her hand and touch signals. She is also working on potty-training. 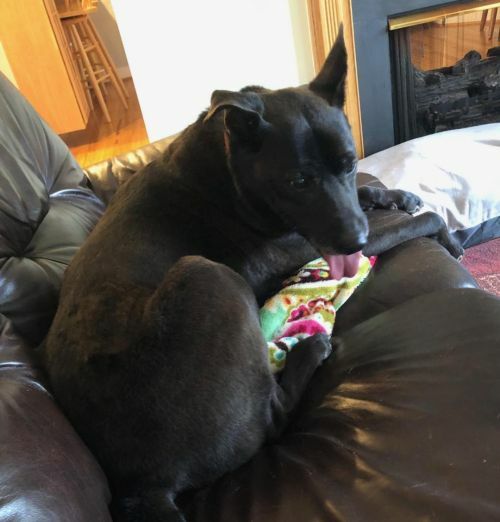 This girl will need an active home with some fenced-in land to allow her to run, or a family with a 'runner' who will take her out for daily exercise. We don't mean a quick run around the block, but an actual runner who needs a partner for those long-distance runs (once she gets a little older). Agility training could also be an option. This dog is extremely energetic and tireless. It is very important that it gets daily vigorous exercise to prevent extreme indoor restlessness. This breed should not be taken on as a family pet unless the family can guarantee plenty of vigorous exercise. They need to be taken on a daily, brisk, long walk, jog or run alongside you when you bicycle. 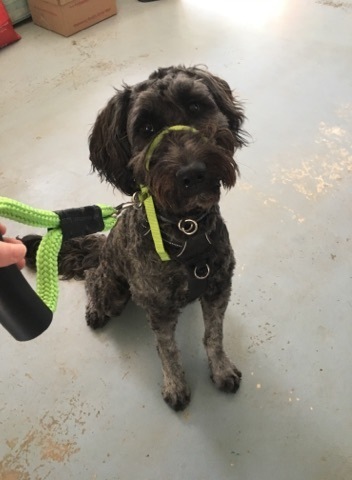 While out on the walk the dog must be made to heel beside or behind the person holding the lead, as instinct tells a dog the leader leads the way, and that leader needs to be the human. Teach them to enter and exit door and gateways after the humans. Apartment living is not suggested for a Foxhound. 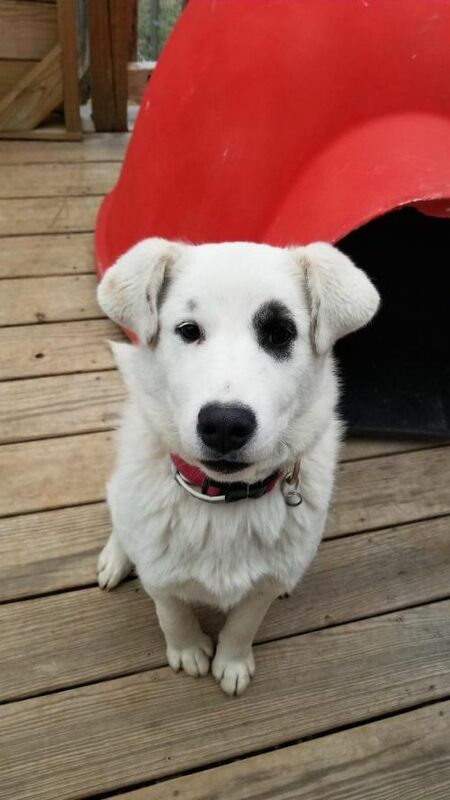 Prior to adoption, Elsa will receive all "age-appropriate" vaccines, and will be spayed. We are happy to consider applicants from out of state. However, if the applicant is approved, they must be willing to come to our location in Troy, VA, for a meet and greet. If all parties agree that the pup and family are a good fit,  they would take the pup home at that time. GDU does ask a minimum adoption donation of 300.00. 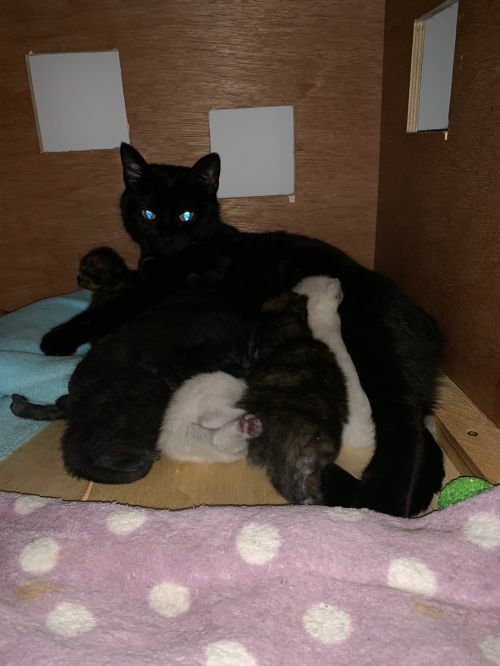 This is a minimum donation and does not cover all expenses, as we are funded solely by the angels and volunteers willing to donate time and finances. 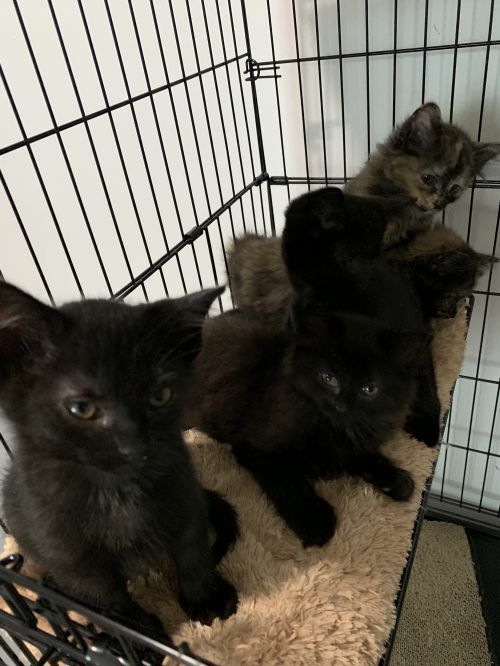 This minimum donation includes DAPP, rabies if age appropriate,, heartworm test and preventative, if age appropriate, and flea and tick treatment, as well as neutering or spaying if the animal is medically sound to undergo surgery. This minimum donation does not even begin to cover the actual expenses each animal has while in rescue, but does go directly towards vet care for our rescue animals. In an attempt to avoid tummy upset from a sudden change of food, the foster family may include a small, transitional bag of the food the dog/puppy has been eating. And if the dog/puppy has grown attached to a special item (like a toy or blanket), they may send that along, as well. I'm Junie B! 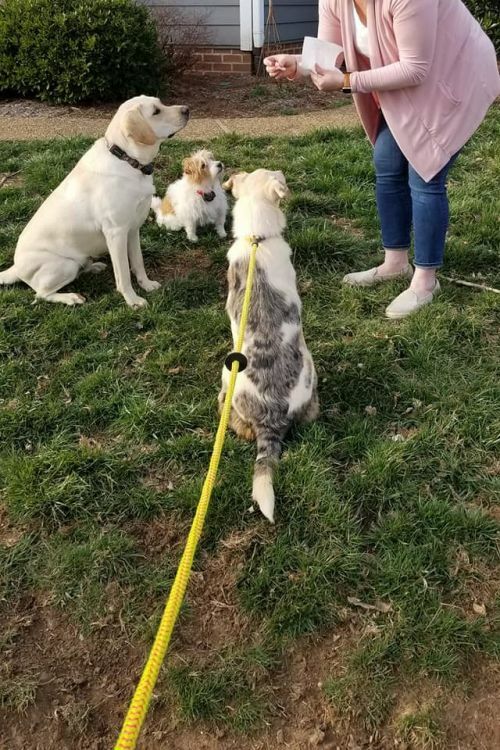 My foster Dad took me to help out with a training session for my friend Mello the Yellow Lab. I'm told that I did a great job posing as the perfect "distraction". hehe  We did so well, we got some much  needed play time when class was over! I am a little confused though. 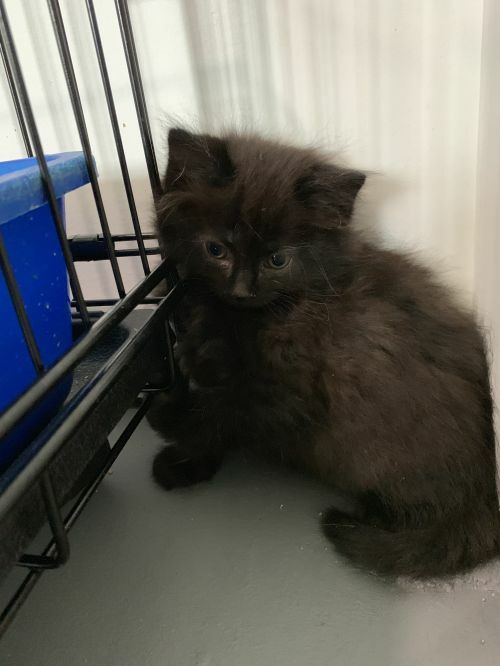 I don't understand why no one has come to adopt me yet. I am good with dogs, kids and cats (with proper introduction)!! I am house broken, crate trained, and doggy door trained. I ride well in the car and do great in public places!! 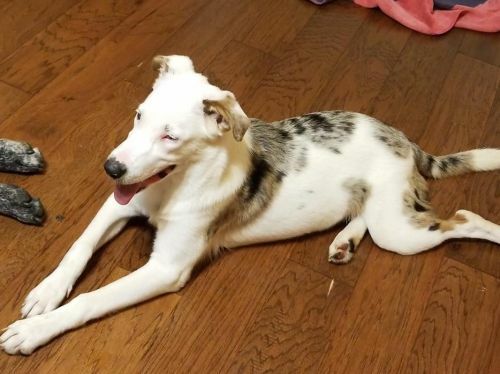 I am about 10 months old now (as of mid Feb 2019) and weigh about 45 lbs. Yes, I am DEAF, but I already know my basic commands through hand signals. My foster Dad constantly tells me how smart I am, but it's easy when you love to learn!! All I need now is that perfect person or family to see my pretty face and realize that I am the perfect little addition to their family. Will that be you? Junie B is available through Green Dogs Unleashed and is being fostered at Southern HosPETality. If you would like to learn more about me, or schedule a time to meet, please visit www.greendogsunleashed.org and complete an adoption application. Then watch your email (and possibly your junk/spam folder) for a confirmation email with instructions on how to proceed. We are happy to consider applicants from out of state. 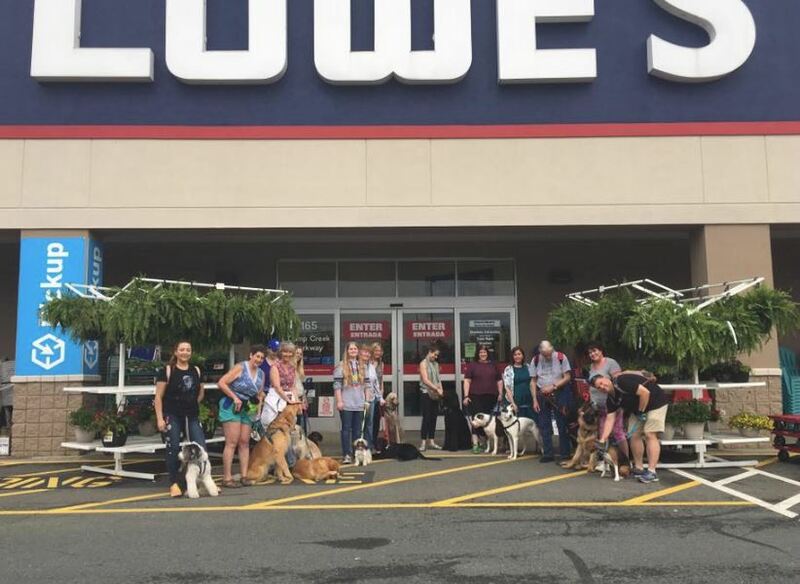 However, if the applicant is approved, they must be willing to come to our location in Troy or Waynesboro, VA, for a meet and greet. If all parties agree that the pup and family are a good fit,  they would take the pup home at that time. Maya is approximately 7 months old. 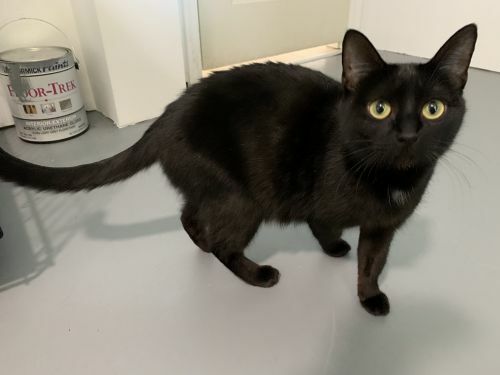 She loves attention and is very friendly, playful, and affectionate. 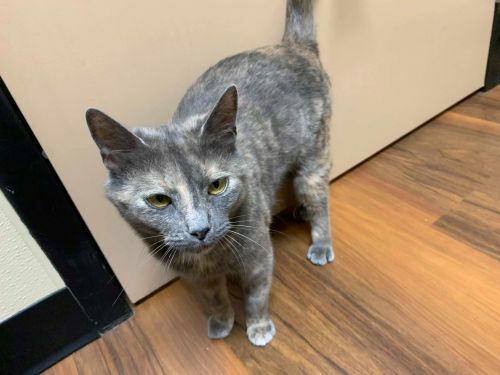 She is negative for FIV and FeLV, spayed, and up to date on their vaccines. 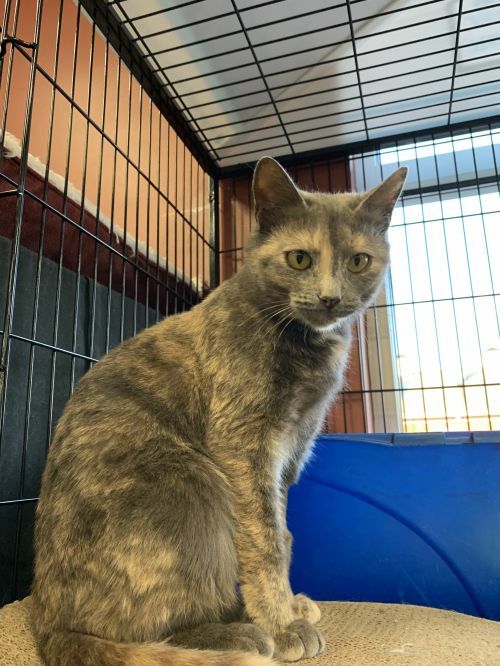 She gets along well with children and does not show any fear of dogs, but can be territorial with other cats so she would need adequate time and space to acclimate to them. 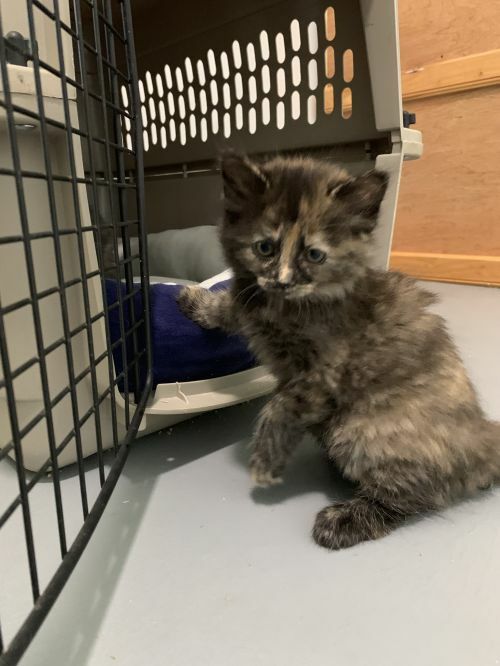 She would also do very well as a single pet with all of the attention going to her! 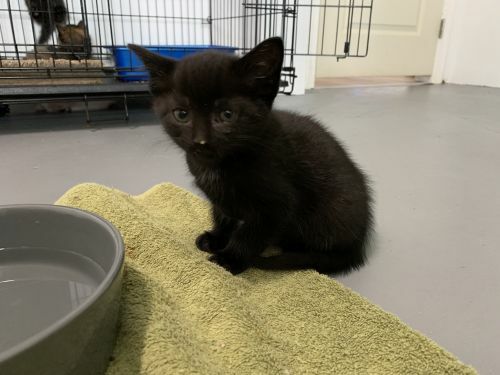 GDU does ask a minimum adoption donation of 120.00 for cats. This is a minimum donation and does not cover all expenses as we are funded solely by the angels and volunteers willing to donate time and finances. 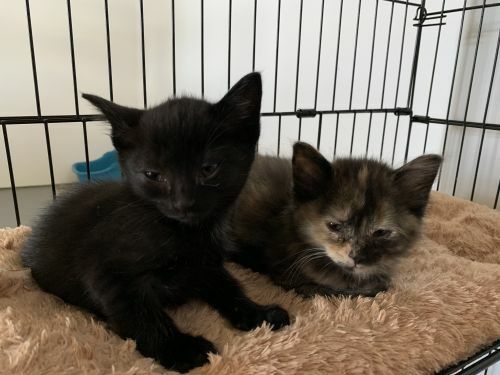 This minimum donation includes age appropriate vaccines and flea and tick treatment, as well as neutering or spaying if the animal is medically sound to undergo surgery. 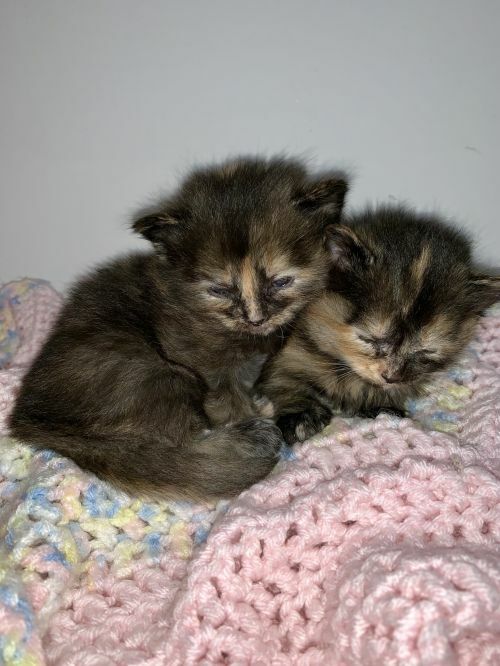 This minimum donation does not even begin to cover the actual expenses each animal has while in rescue, but does go directly towards vet care for our rescue animals. 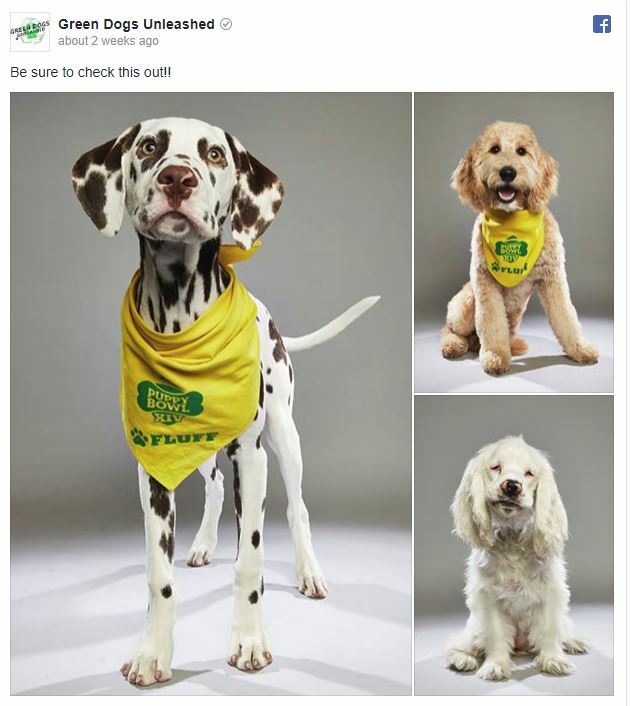 To fill out an adoption application, please go to https://greendogsunleashed.org/forms/cat-adoption-application/. If you can see this post, Ireland is still available for adoption. Please read this ENTIRE description, and if you are still interested, complete an adoption application. Sending an inquiry to ask if the dog is still available will only delay the processing of your application. Hang on because we are about to go for a ride on the crazy town bus! This dark colored ball of energy is Ireland. She is a Goldendoodle with all the wild that comes along with that moniker. Yes she is non shedding. Yes she is dog friendly. But the nitty gritty of a GoldenDoodle is far more. She is a hurricane. An energetic mess in need of Constant stimulation, daily training, and more exercise then twin toddlers. 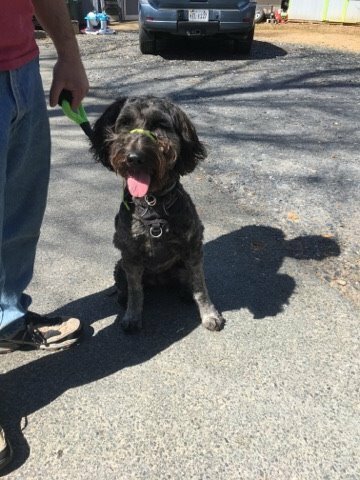 At only ten months old this strikingly gorgeous sable colored doodle LOVES to play with other dogs, is housebroken and Impeccable in her crate. But she has ZERO manners. 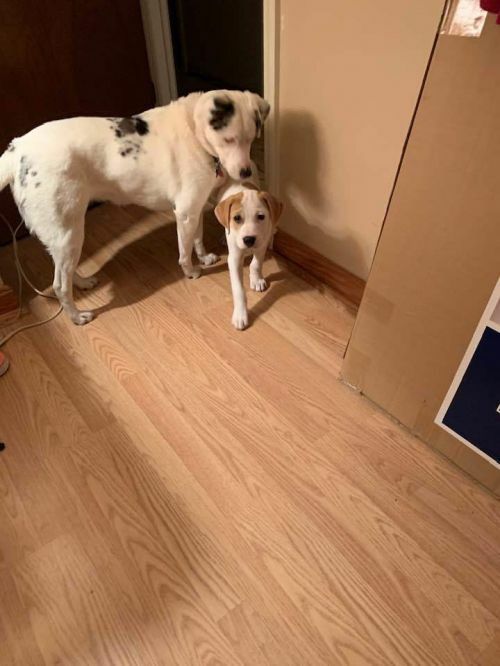 She is currently being fostered with our Trainer, so she is being taught all the basics from obedience commands, to walking without taking out your legs. 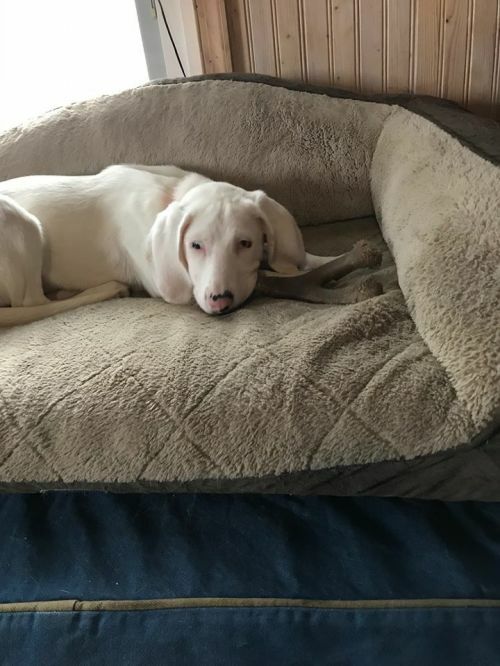 We will REQUIRE her new family to continue this training and take her to positive reinforcement classes, because we know this is the only way she will be successful in a new home. 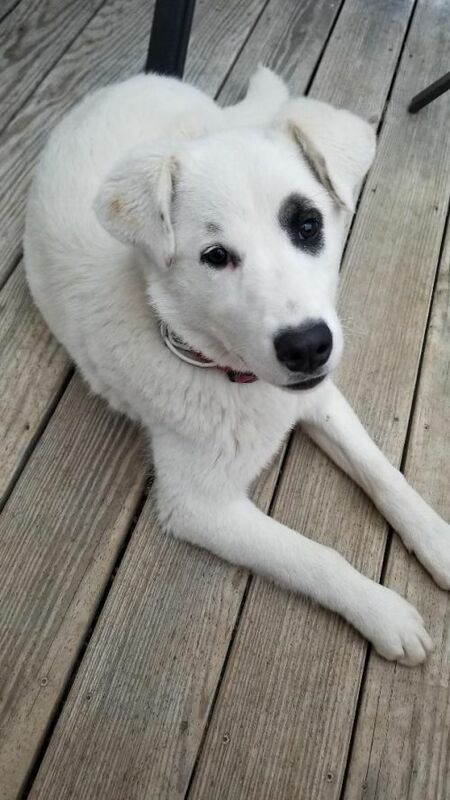 She will need a fenced yard, and would LOVE (Require) an active doggy sibling. 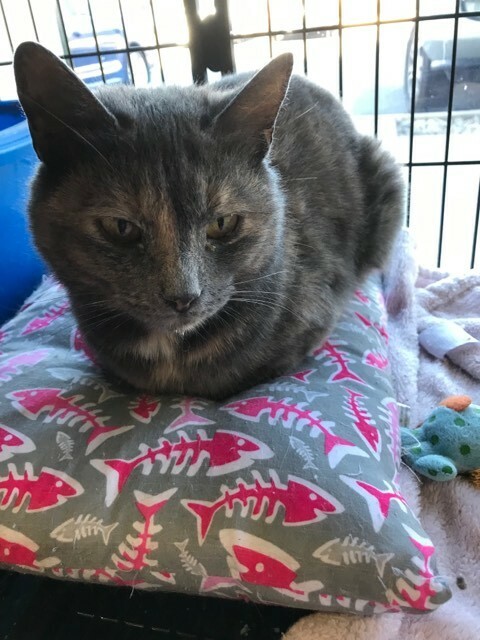 Because she will require so much attention and activity, we are looking for a home with no little kids to knock over or steal toys from. (Did we mention she LOVES toys). So all that, and you're STILL following along? Great! Then we may be willing to talk adoption. If you think this is a project you are willing to tackle, please send in an adoption application. We will be thoroughly inspecting them to find the right Wack-A-Doodle Savvy home. 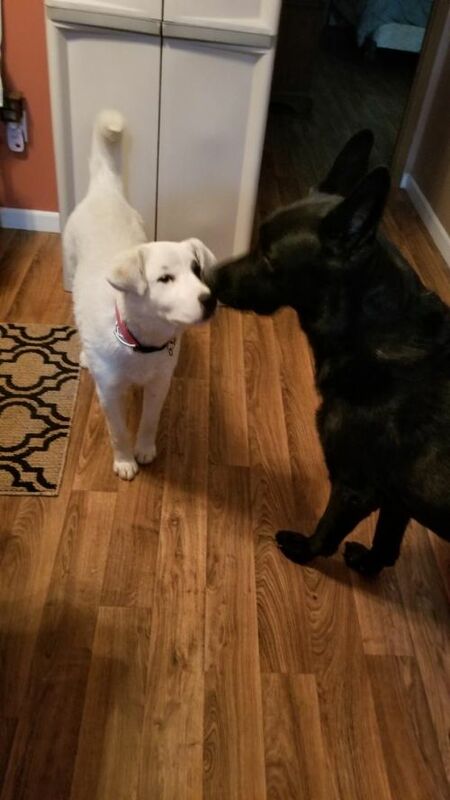 Ireland will be spayed and current on vaccines prior to adoption. She is being fostered in Troy VA.
GDU does ask a minimum adoption fee of $300.00. This does not even come close to covering all expenses created by animals while in rescue. We are funded solely by the angels and volunteers willing to donate time and finances. 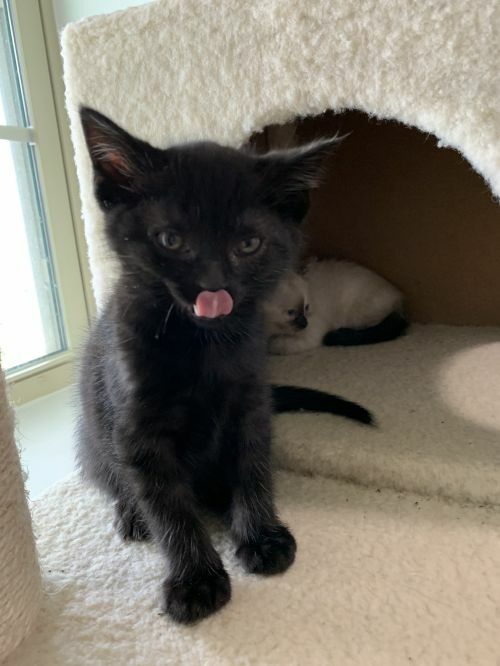 This minimum fee includes DAPP, rabies if age appropriate,, heartworm test and preventative, if age appropriate, and flea and tick treatment, as well as neutering or spaying if the animal is medically sound to undergo surgery. In an attempt to avoid tummy upset from a sudden change of food, the foster family may include a small, transitional bag of the food the dog/puppy has been eating. And if the dog/puppy has grown attached to a special item (like a toy or blanket), they may send that along, as well. 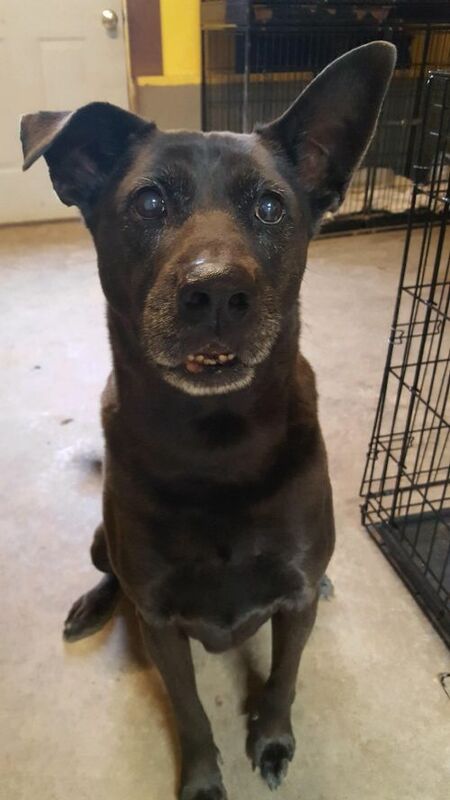 If you can see this post, Jewel is still available for adoption. Please read the ENTIRE description below and if you are interested, complete an adoption application. Sending an inquiry to ask if the dog is still available will only delay the processing of your application. 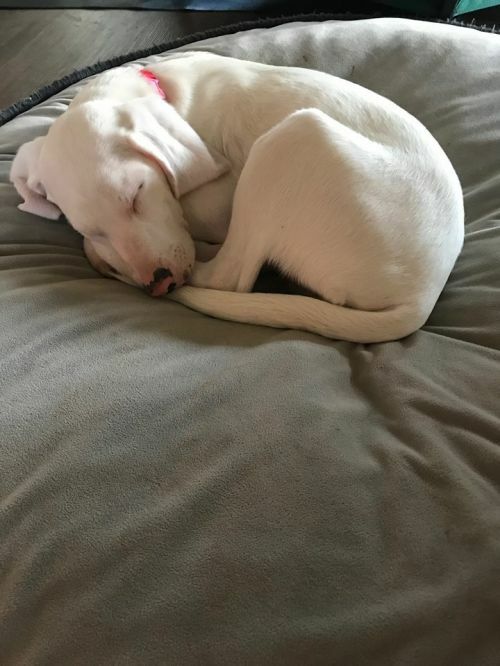 Jewel is a super sweet, fun-loving, and very playful 10-11 week old Lab mix pup. She gets along with everyone big and small. She has been very quiet, as in . . .  she is not a barker. She is working on potty training, and it helps that she loves to go outside and play in the backyard. 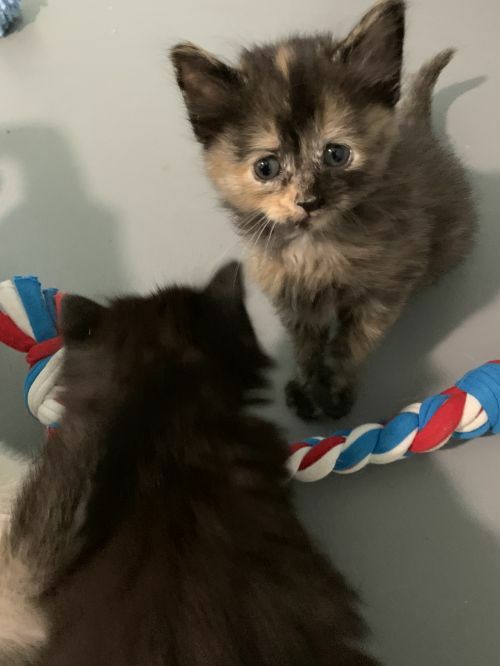 Her foster Mom is helping her learn her hand signals, which she is picking up pretty quickly. She's a smart little one!! 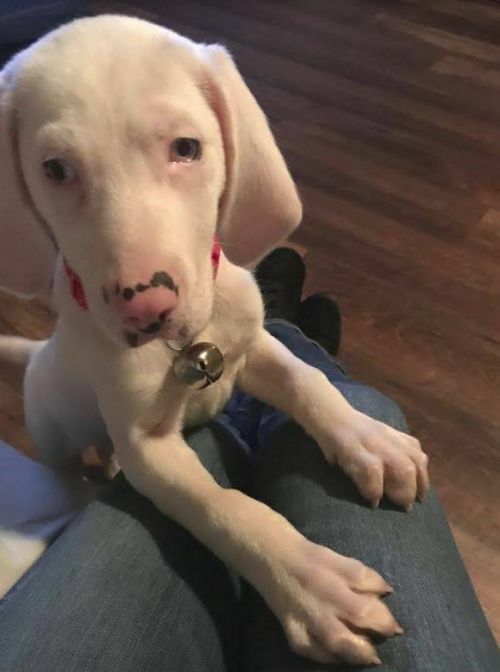 We were told Jewel was deaf, but she can clearly hear some things, as she jerked her head around when someone bumped the side of a crate that was behind her. 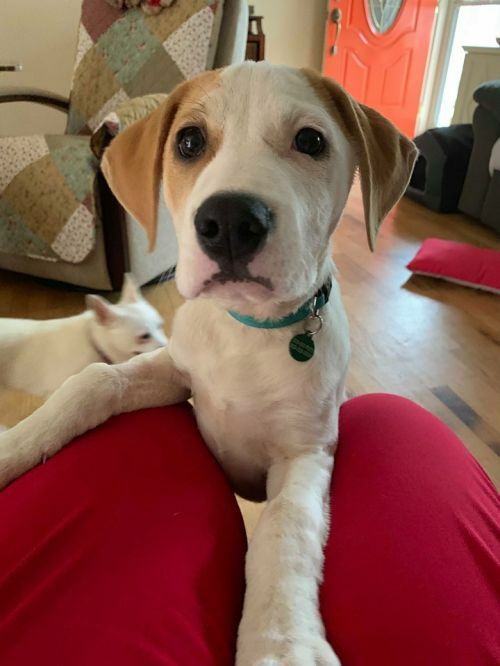 Jewel is being fostered in Lake Monticello, VA.
*/*/* Puppies will receive age-appropriate vaccines and be spayed or neutered prior to adoption. 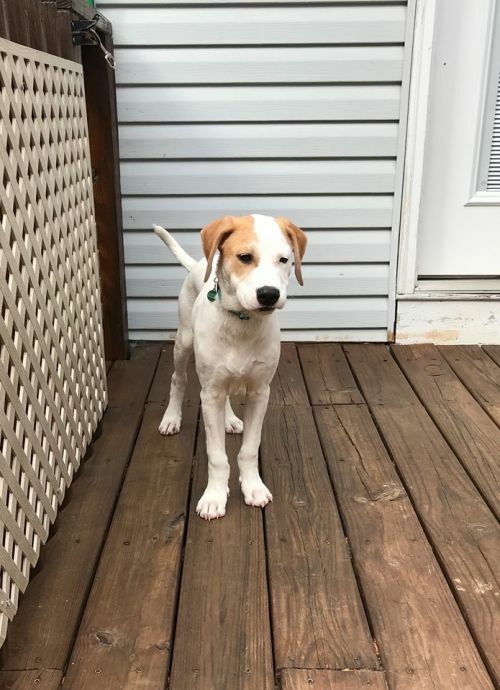 Adopters may be required to provide 2 additional puppy boosters and, if the puppy is not yet 16 weeks old at adoption, a rabies vaccine, when he/she reaches 16 weeks. Cian (Key-an) is approximately 1 year old and came to us with a litter of kittens (listed separately- Fiona, McGrady, Saoirse, Kayla, Conor, Tiny Pie, and Rï¿½isï¿½n). 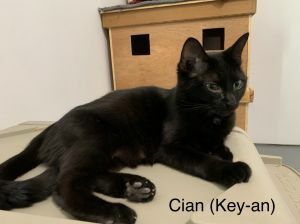 Cian is super friendly and affectionate. She loves to be cuddled and will go out of her way to seek your attention and companionship. 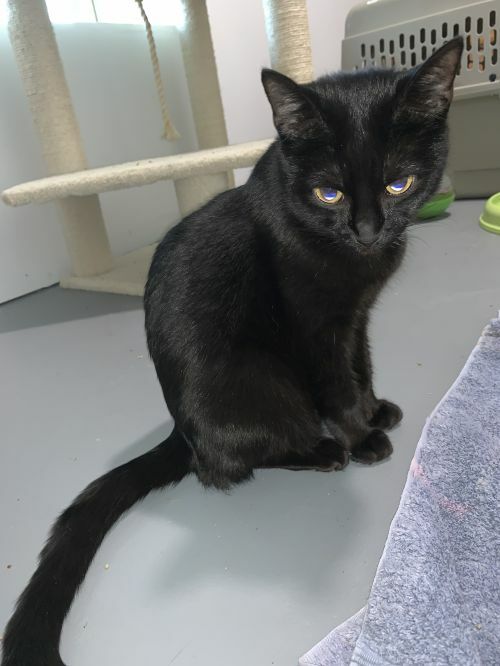 She is very beautiful with sleek and soft black fur. 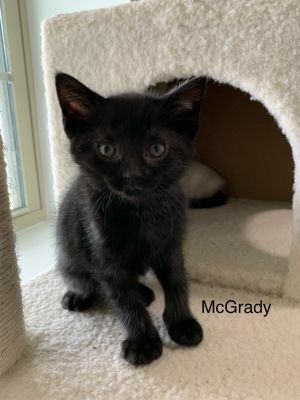 McGrady is approximately 9 weeks old and came to us with his mom and siblings (listed separately- Cian, Fiona, Saoirse, Kayla, Conor, Tiny Pie, and Rï¿½isï¿½n). McGrady is super friendly and affectionate. 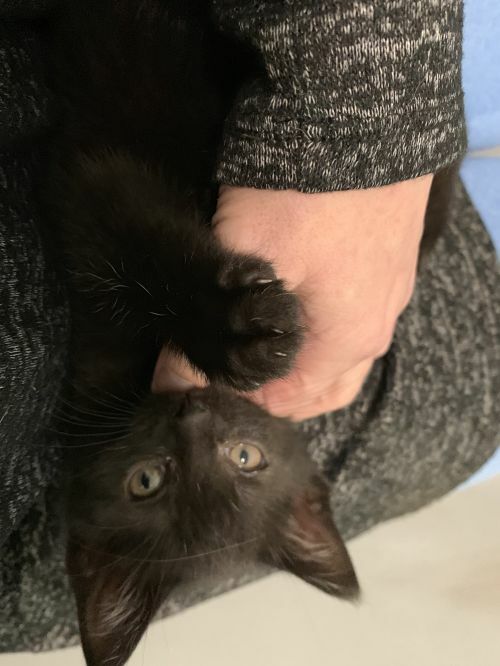 He is very outgoing and quick to start purring. He is also very playful and loves to climb! 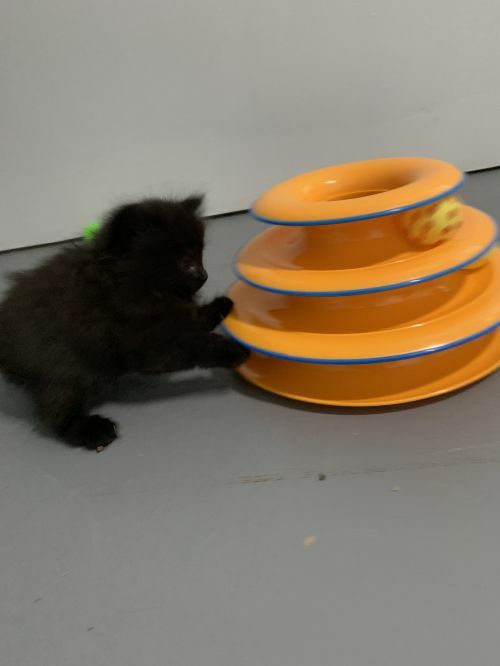 Tiny Pie is approximately 9 weeks old and came to us with his mom and siblings (listed separately- Cian, Fiona, McGrady, Saoirse, Kayla, Conor, and Rï¿½isï¿½n). 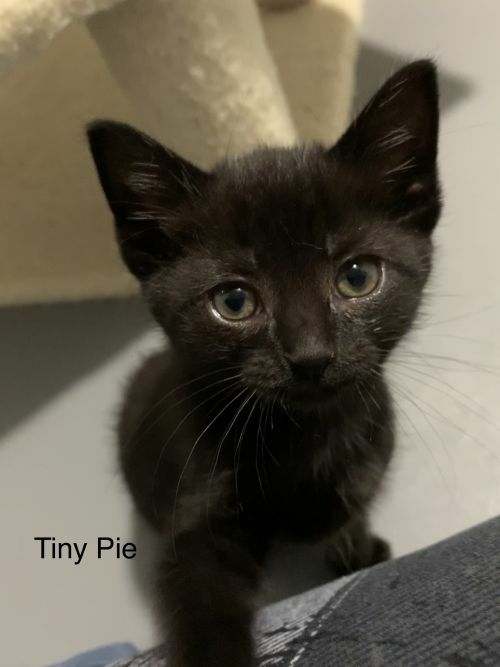 Tiny Pie is super sweet and cuddly and loves to be held. He also loves to run around and play and climb. His beautiful short black fur is super soft and shiny. He is quick to purr and very outgoing. 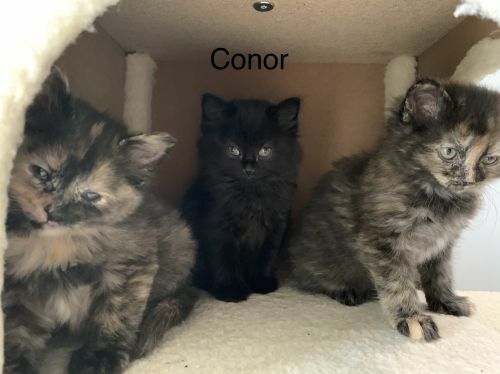 Conor is approximately 9 weeks old and came to us with his mom and siblings (listed separately- Cian, Fiona, McGrady, Saoirse, Kayla, Tiny Pie, and Rï¿½isï¿½n). 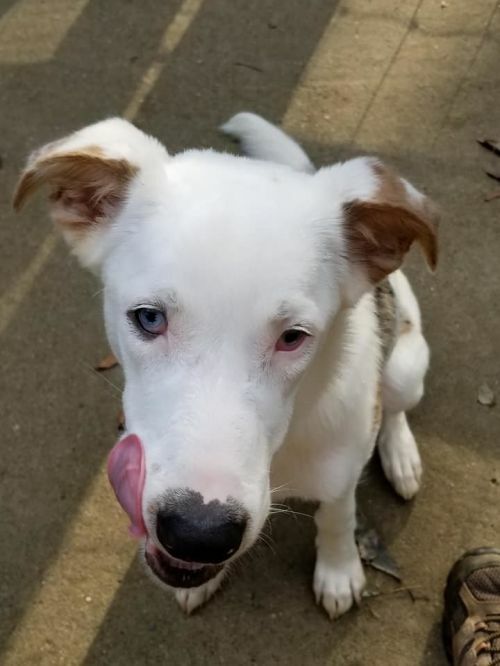 Conor is very sweet, affectionate, and playful. 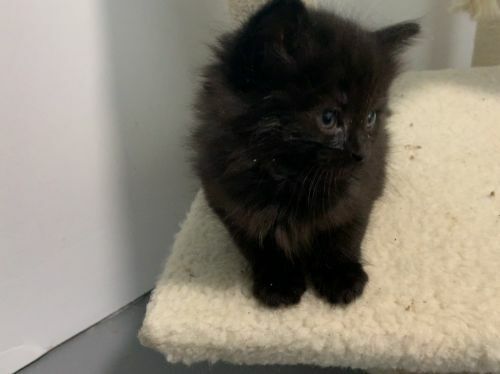 He has long beautiful black fur and is super soft! He will be neutered prior to going to his new home. 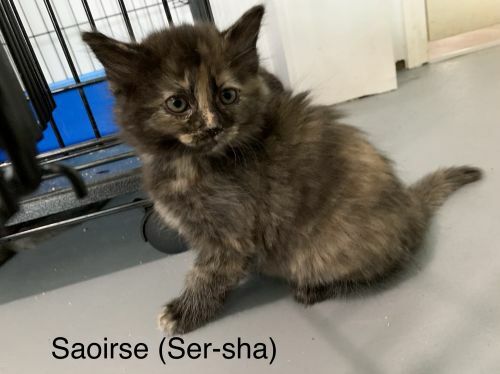 Saoirse (Ser-sha) is approximately 9 weeks old and came to us with her mom and siblings (listed separately- Cian, Fiona, McGrady, Tiny Pie, Kayla, Conor, and Rï¿½isï¿½n). 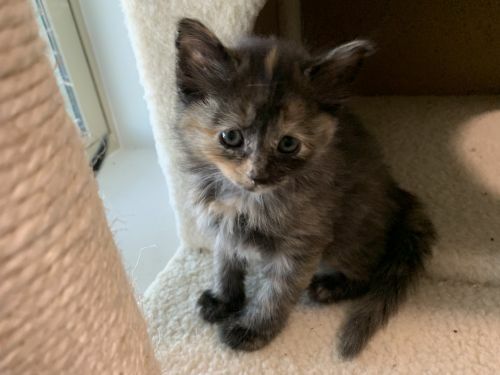 Saoirse is a beautiful long haired tortoiseshell girl that loves to play. 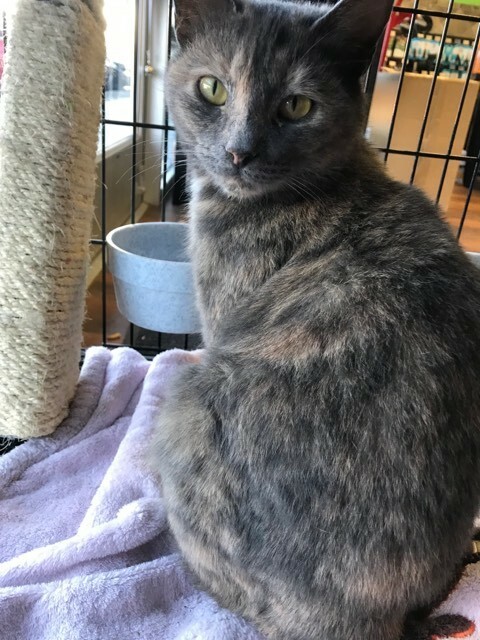 She is very sweet and affectionate and quick to purr. She will be spayed prior to going to her new home. 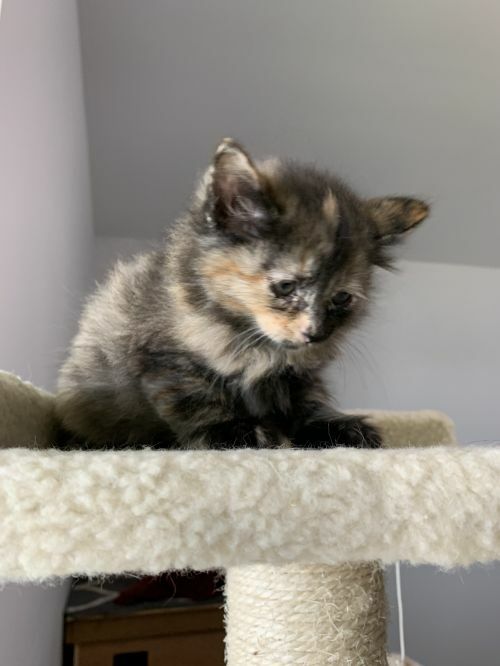 Kayla is approximately 9 weeks old and came to us with her mom and siblings (listed separately- Cian, Fiona, McGrady, Tiny Pie, Saoirse, Conor, and Rï¿½isï¿½n). 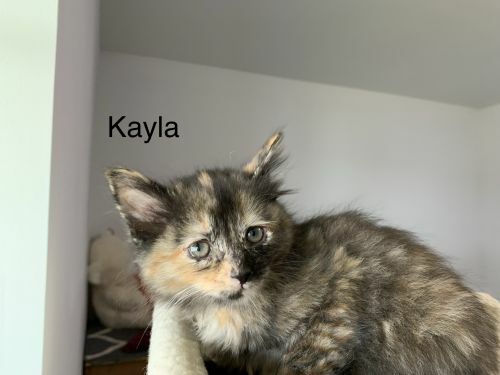 Kayla is a beautiful long haired tortoiseshell girl that loves to play. 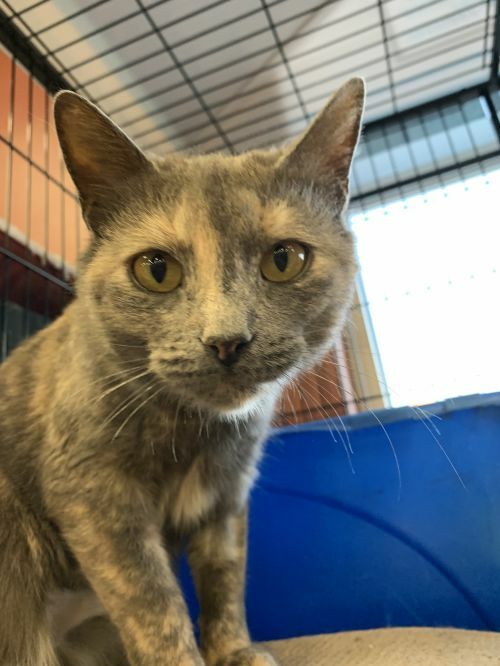 She is very sweet and affectionate and quick to purr. 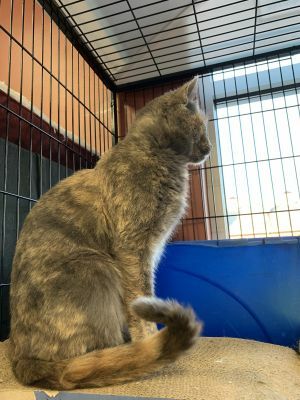 She will be spayed prior to going to her new home. 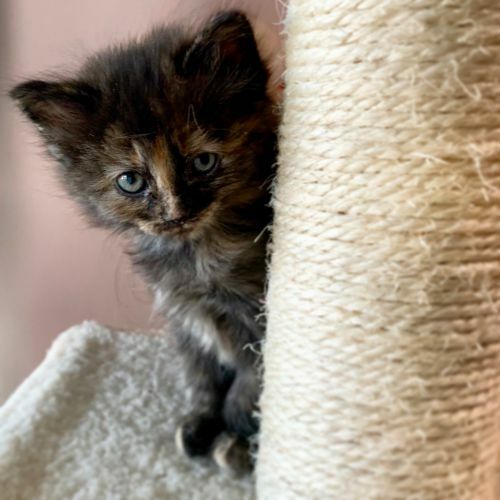 If you can see this post, Patchouli is still available for adoption. 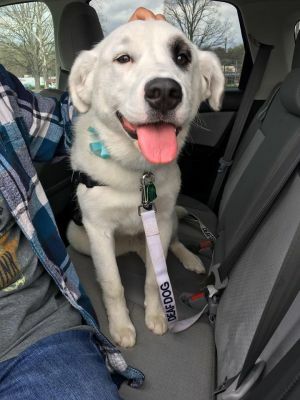 Please continue reading and complete an adoption application, if you are interested. Sending an inquiry to ask if the dog is still available will only delay the processing of your application. Patchouli is the most darling little husky mix girl, ready and waiting for a home of her own. 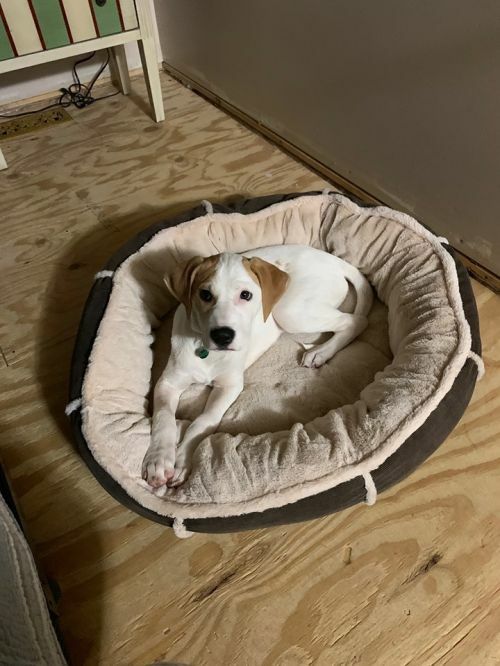 Already housebroken and crate trained, This easy going friendly pup is 4-5 months old, gets along with other dogs and has been good with kids. 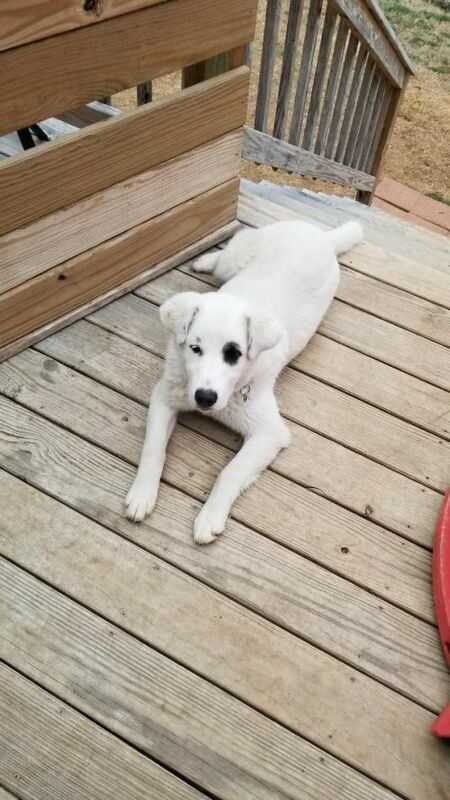 She is current on her vaccines and was spayed this week. Be sure to send in your application via our website. 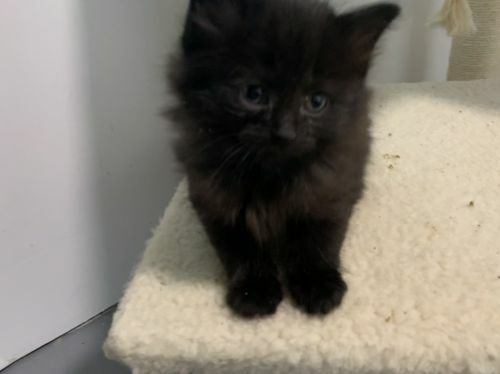 This little girl is ready to be yours. */*/* Puppies will receive age-appropriate vaccines prior to adoption, and will be neutered prior to adoption. Depending on the age of the pup, adopters may be required to provide additional puppy boosters and a rabies vaccine, when they are old enough (12-16 weeks). 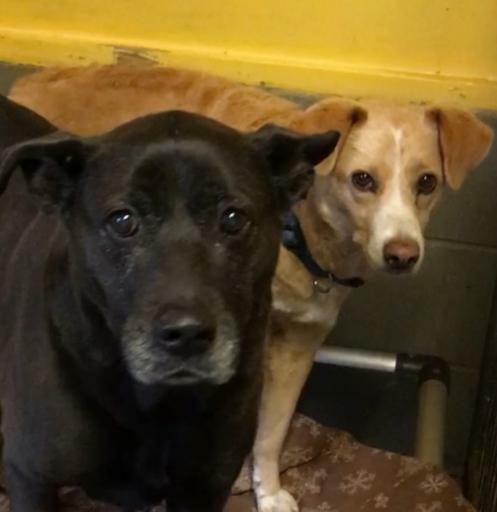 GDU does ask a minimum adoption fee of 300.00. This does not even come close to covering all expenses created by animals while in rescue. We are funded solely by the angels and volunteers willing to donate time and finances. This minimum fee includes DAPP, rabies if age appropriate,, heartworm test and preventative, if age appropriate, and flea and tick treatment, as well as neutering or spaying if the animal is medically sound to undergo surgery. In an attempt to avoid tummy upset from a sudden change of food, the foster family may include a small, transitional bag of the food the dog/puppy has been eating. And if the dog/puppy has grown attached to a special item (like a toy or blanket), they may send that along, as well. All volunteer organization, your support goes directly to the animals. Federally registered 501(c)(3) organization, all donations are tax deductible. Donations securely processed through PayPal, full credit card processing. Here is a small glimpse into the world of GDU. Please share. We know someone out there may be in need of help with a special needs baby, before they give up!